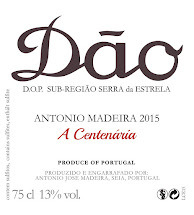 The History teaches us that the Dão belongs to those places that Man has long recognized as being special for producing great Portuguese wines . Despite its huge potential , this region insists in staying in the dark , away from the spotlights. 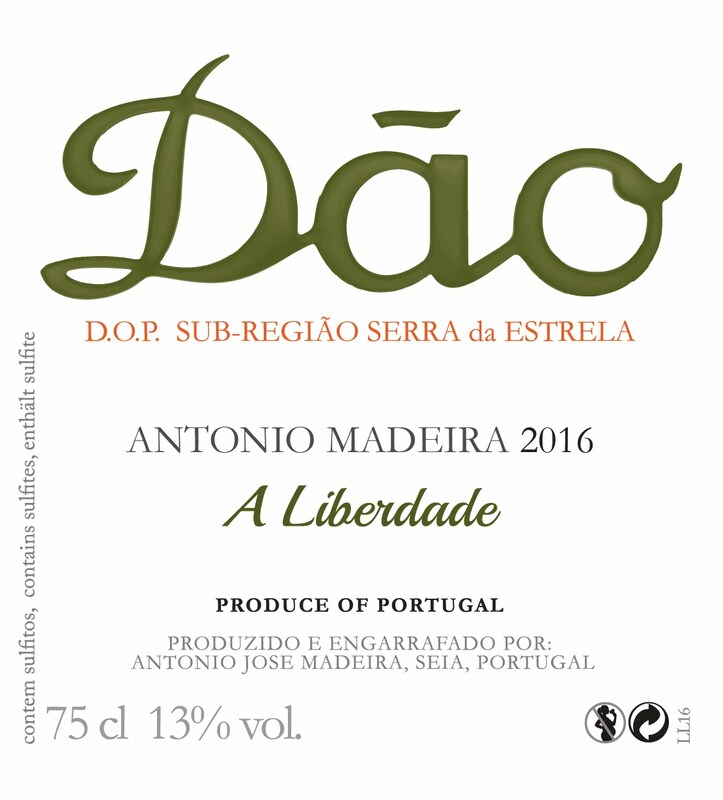 The Dão is also a region that has been destroying its heritage of old vines, vineyards of field blended autochthonous forgotten varieties. 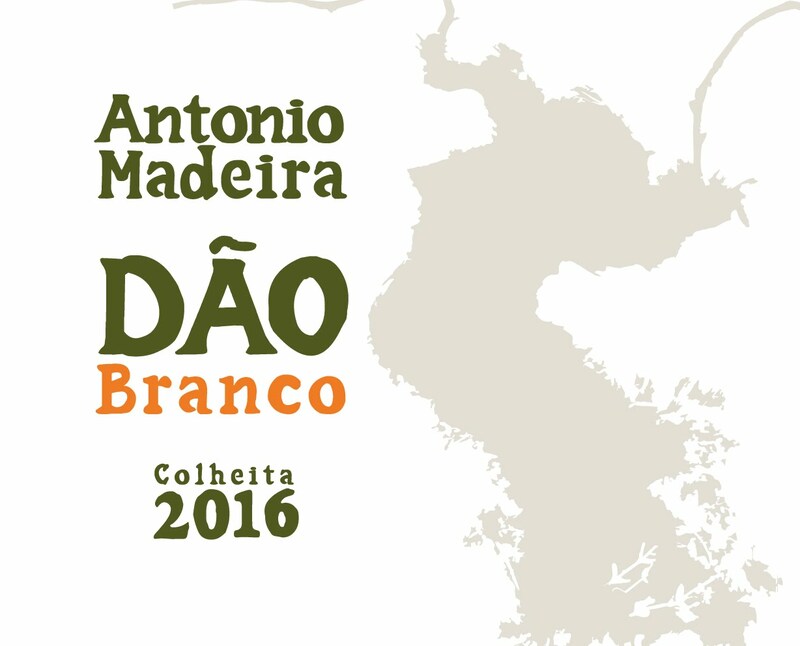 Antonio Madeira, French Portuguese descent, has his family roots in the foothills of the Serra da Estrela mountain, a subregion of the Dão. 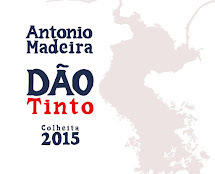 In these highlands , Antonio believes is the historic heart of the Dão, the area that has the highest potential for « vin de garde », fine, fresh , austere and minerals. 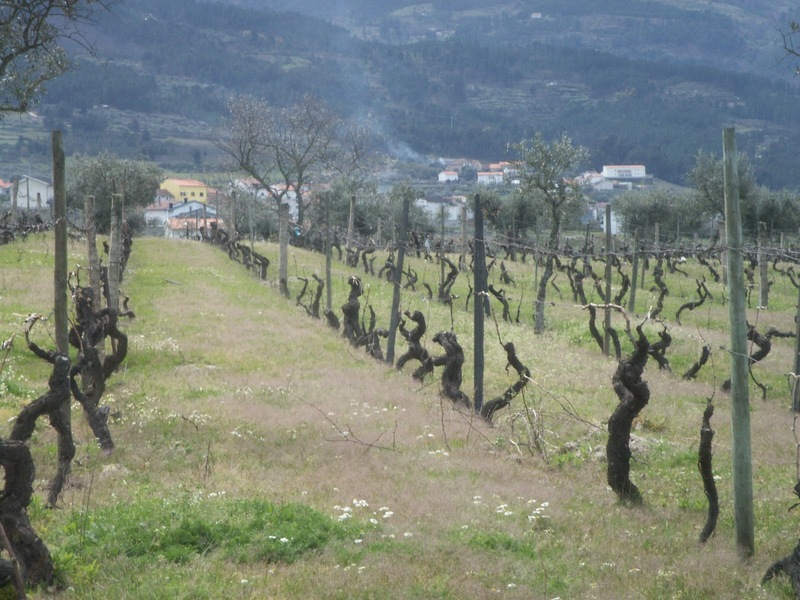 Since 2010, Antonio has been looking for the places that our ancestors chose as the most suitable for vineyard in Serra da Estrela Dão subregion. Places which could be called the « Grands Crus of the Dão ». 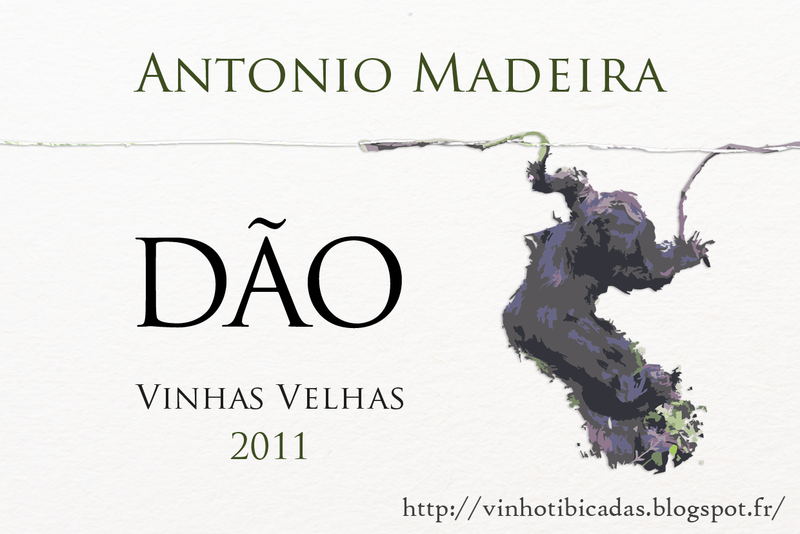 It has thus been found, retrieve and cultivate a series of old vines. Vines that stand for authenticity of their native varieties, the characteristics and nuances of its granitic soils where deep plunge their roots and by sun exposure. 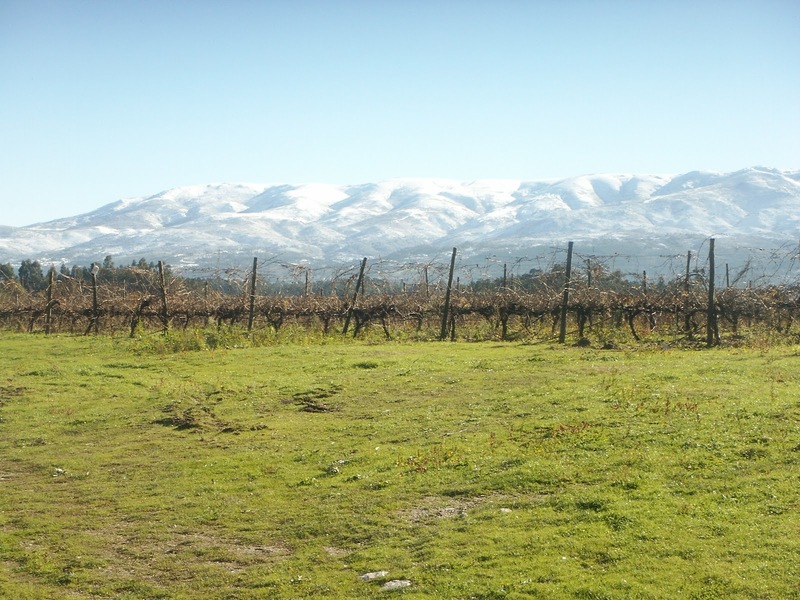 The philosophy of winemaking respects grapes, the nature and the winelover, focusing on the search for the expression of the terroir of the Serra da Estrela. Antonio do not use any enological product other than the sulfur. 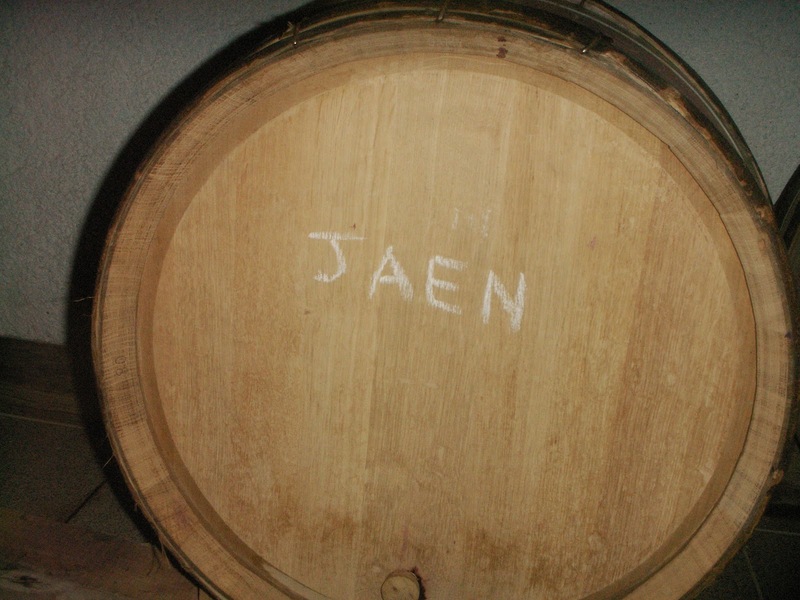 Fermentations runs naturally with indigenous yeasts. Sweet and little extraction. Temperature is monitored with ice bags and cold of the mountain night. 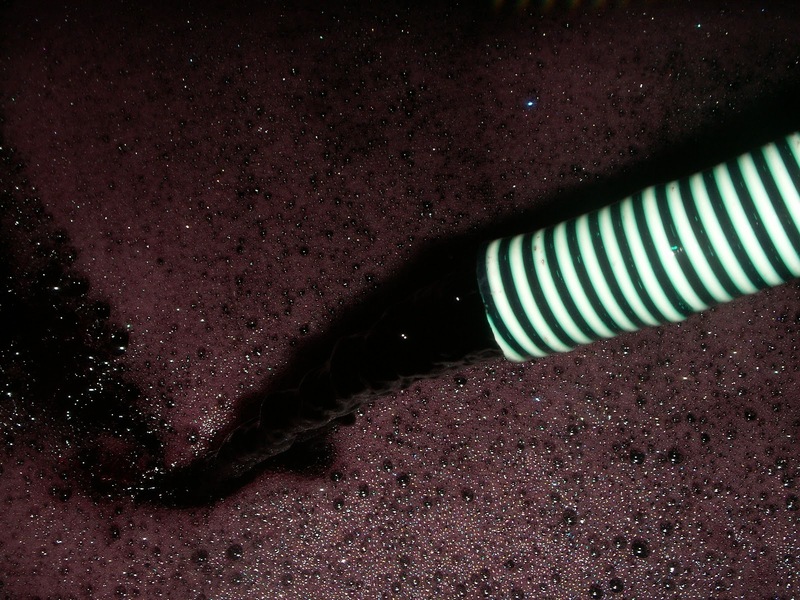 The malolactic runs until spring in used barrels. Racking was performed by gravity. 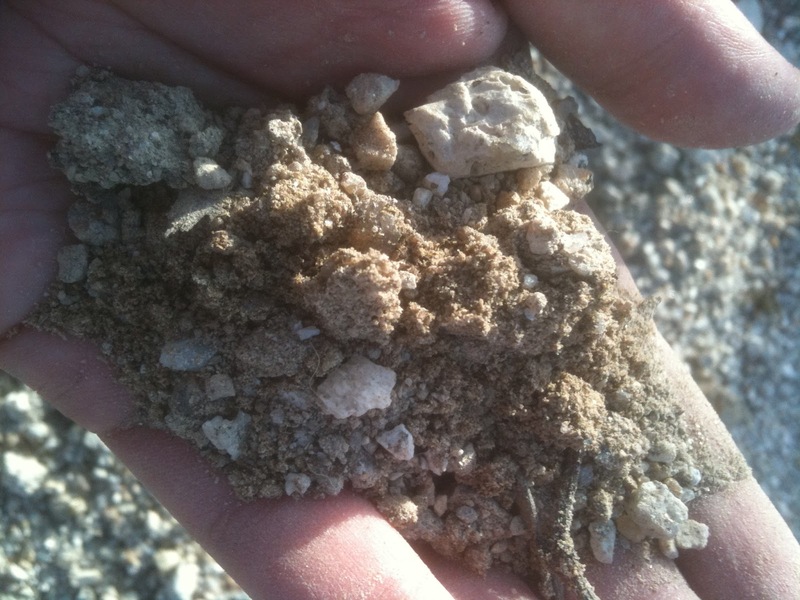 In summary, methods focused on the expression of terroir !